A family owned and operated game shoppe located in Pembroke Mall for over thirty-four years! We feature darts and dart supplies, dart boards, pool cues and billiard supplies, including billiard balls, chess, both individual pieces and boards and sets from the high end to basic. We have a huge assortment of board and card games to fit any genre of gamer along with Backgammon, Mah-jong and Poker, both chips, cards and table tops. For fun outdoors, visit our disc golf wall. We proudly carry Innova disc golf products, disks, bags and portable basket goals! 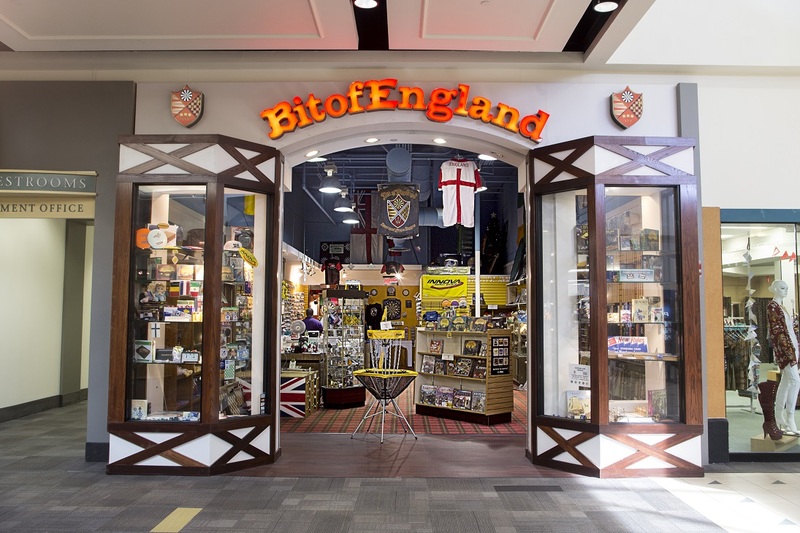 At Bit of England, we proudly offer outstanding services such as our free, personal dart fitting, where we will give you the opportunity to throw numerous different styles, weights and grip of darts to make sure you have the right product for you. Come see us and experience the difference our shop can offer. Includes all pieces and the board. No stacking of discounts and discounts may not apply to clearance sale items. Items must be purchased together within the same transaction or visit. No stacking of discounts and discounts may not apply to clearance sale items.